The Trade Federation, and by extension, the Separatists, used primarily droid-fighters in their quest for control of certain parts of the galaxy. The main form used were the Vulture Droids. In this preview for X-Wing, we get a look at how these ships will look out in the skies of your tabletops. Equipped with advanced cloaking and surveilance technology, the Sith Infiltrator on its own is a pretty sneaky ship. Add in some force-attuned pilots and it becomes all the more deadly. Soon, Separatist players will be able to add it to their fleets in X-Wing. Check out its stats and some of the upgrades in this preview. While playing a friendly pick-up game of X-Wing is certainly fun, there's also something thrilling to play some games in hopes of winning some cool swag. With the release of the 2nd edition of the game, Fantasy Flight is also updating their organized play kit. Get yourself a look at it in this preview. While the Prequel movies for Star Wars might have... mixed reviews... there are some pretty cool starship designs that are soon to be hitting your tabletops in the X-Wing Miniatures Game from Fantasy Flight. My personal favorite is General Grievous' Rolls Royce. The Resistance, much like the Rebel Alliance that preceeded it, uses a variety of different fighter craft in order to get the job done against the First Order. That includes their own versions of classics, such as the A-Wing. Nimble and fast, it's an interceptor of the highest order. 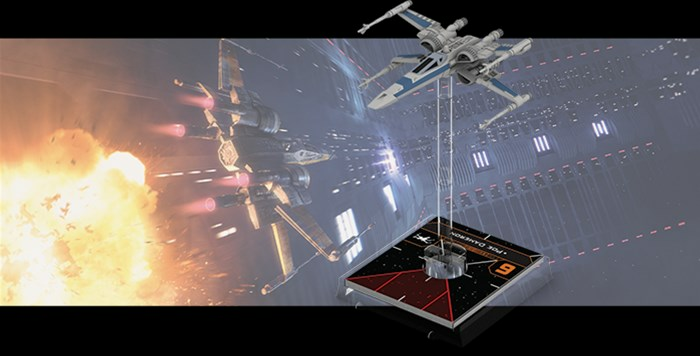 Get a look at it for the X-Wing Miniatures Game in this preview. 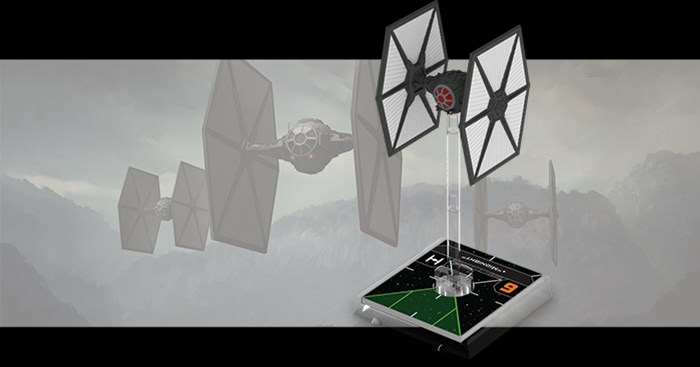 Fantasy Flight has announced the next wave of releases for the X-Wing Miniatures Game. And it includes a couple surprises in the form of two new factions. They're the Galactic Republic and Separatists Alliance. Yes, the prequels are making their way into the game. I'm sure we're all thrilled about that. There's more than one version of the classic X-Wing starfighter out there. Incom never quit refining their design, and by the time the galaxy has gotten to the Resistence, they're using the T-70 to take on the New Order. Since the Resistance is now its own faction, that means there's some changes to how the ship works in the game. In this preview, we get a look at just that. This Year of New Editions is seeing the first time many games are getting a 2nd edition. 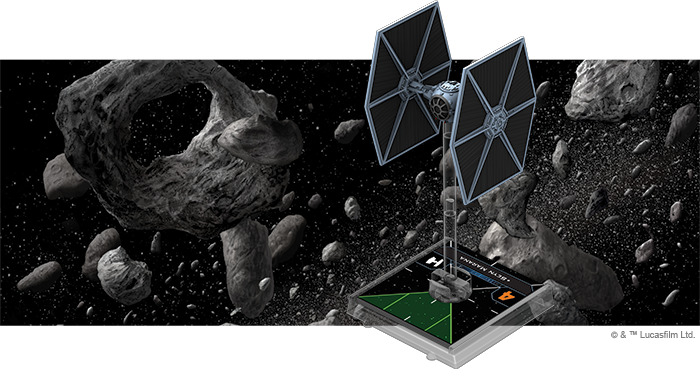 Pathfinder, Black Powder, and this one: the X-Wing Miniatures Game from Fantasy Flight. For you long-time flyboys and flygirls, or those just looking to jump into the cockpit for the first time, now's your chance to pick up this new version of the game. The new box set is available now. In this Year of New Editions, Fantasy Flight is bringing us the 2nd edition of their X-Wing Miniatures Game. Of course, such an event deserves a party. And that's what FFG is doing. They're having Launch Events all over, and they've posted up what sort of swag you can get for attending. We're just a couple weeks from release, so check out your LGS to see if they'll be holding one.